Beta blockers are some of the most commonly used drugs. Understanding the pharmacology is foundational to good pharmacy and medical practice. You might want to start with the One Minute Genius on Sympathetic Drive first since this one is based on an understanding of Sympathetic Physiology. 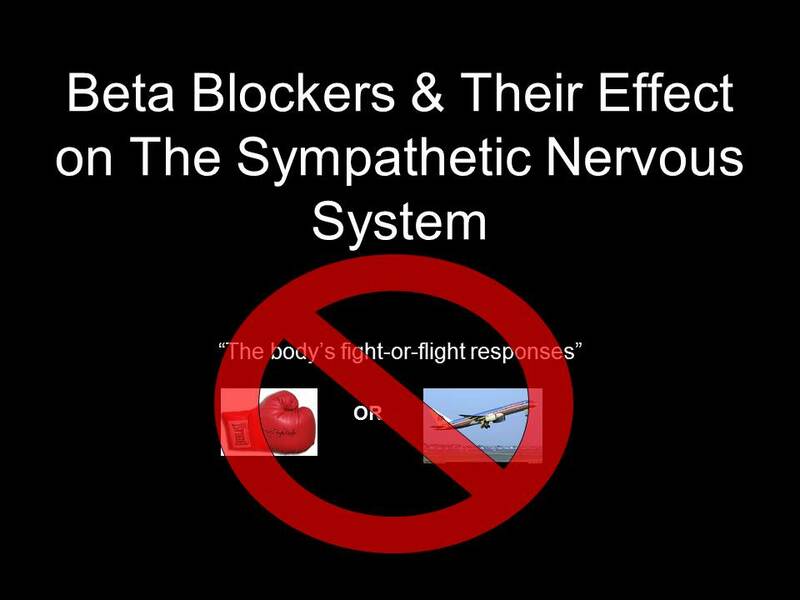 When you are ready, click on the beta blocker graphic. Use the play button to move through the powerpoint animations below. Its such as you read my thoughts! You appear to understand so much about this, like you wrote the ebook in it or something. I think that you just can do with some percent to drive the message house a little bit, but instead of that, that is great blog. An excellent read. I will definitely be back. I include read in detail many blog pages in addition to completed many websites,however your job is truly remarkable.Caps off to your loyalty plus loyalty.Do continue all of us well informed in future as well. So that’s why this piece of wwriting is outstdanding. I was recommended this website via my cousin. I am no longer certain whether this put up is written by way of him as no one else recognise such special about my trouble.